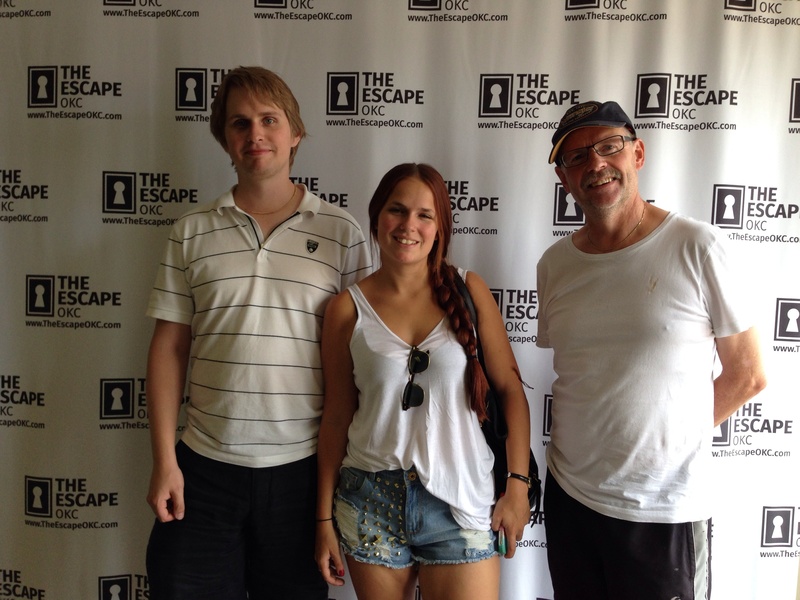 Today we went to The Escape, a place where you get locked up in a room and then you have one hour to escape from there. It was really great! So much fun, and we were so close to solving it all…but we didn’t. I would suggest for all to go there, great family/work colleague fun. And the guy that welcomed us there was really kind and helpful. They had been open for 7 weeks now, so the business was rather new. When we got back home, JJ&M went to Sonic to get some Fresh Banana Milkshakes. And guess what!? They were out of bananas. So all of a sudden we ended up with four medium sized Strawberry Milkshakes, they were really good as well. But toooooo large! Would have been enough with a small or maybe a mini.